FULLY SERVICED!! NO ACCIDENTS! 4x4! Only 103k miles! 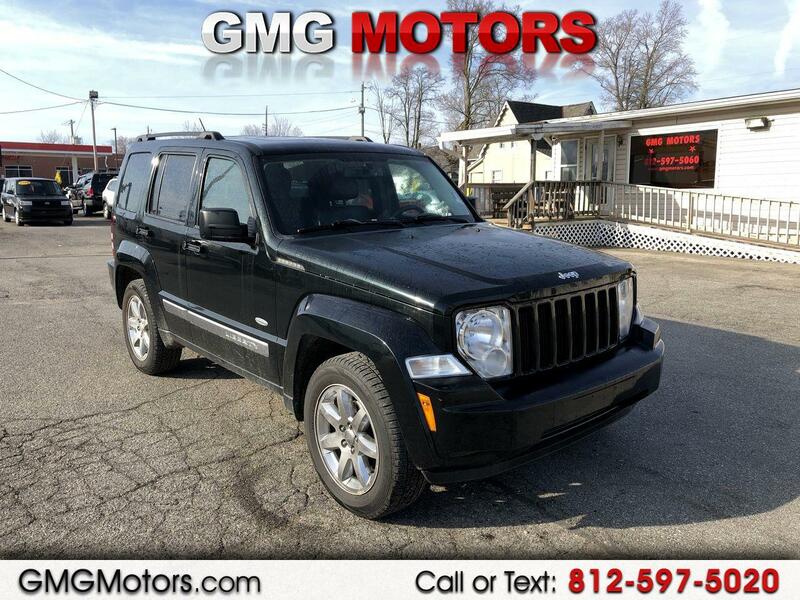 This Jeep Liberty has unique paint color metallic green in light and black at night! Must see! Sunroof, leather interior with heated seats, chrome wheels, power seat, keyless entry, steering wheel controls, satellite radio, aux. input & more! Powered by a 3.7L V6 engine! Come see us 50 N. Marion St. Morgantown, IN 46160 or call us at 812-597-5020. We look forward to doing business with you! $2000 DOWN!